Home / APPLICATIONS / How to Safely Recover Grinding Dust? How to Safely Recover Grinding Dust? A machine shop is a room, building, or company where machining is done. In a machine shop, machinists use machine tools and cutting tools to make parts, usually of metal or plastic, but sometimes of other materials such as glass or wood. A machine shop can be a small business (such as a job shop) or a portion of a factory, whether a tool room or a production area for manufacturing. The parts produced can be the end product of the factory, to be sold to customers in the machine industry, the car industry, the aircraft industry, or others. In other cases, companies in those fields have their own machine shops. The production can consist of cutting, shaping, drilling, finishing, and other processes. 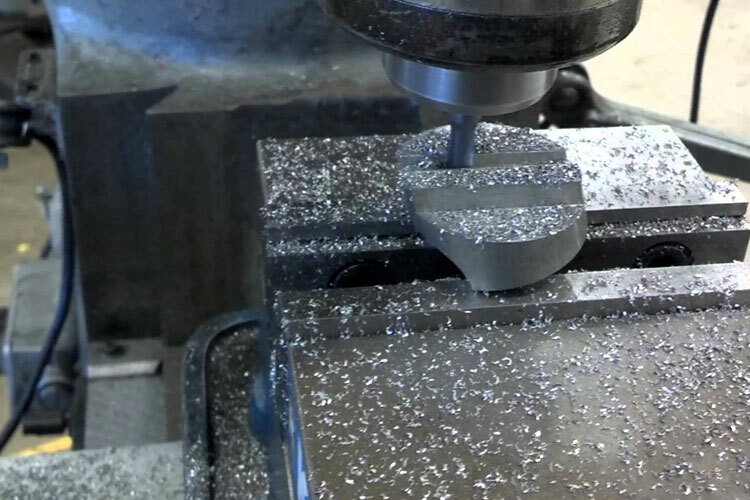 The machine tools typically include metal lathes, milling machines, machining centers, multitasking machines, drill presses, or grinding machines, many controlled with CNC. Grinding dust from abrasive wheels is made up of extremely fine particles of the metal and the wheel. Some grinding machines are equipped with a vacuum dust collector. When operating a grinder without a vacuum, wear an approved respirator to avoid inhaling the dust. Whenever possible, use coolant when grinding. This will aid in dust control. Grinding dust can be very dangerous to your health, especially beryllium or parts used in nuclear systems. These materials require careful control of grinding dust. Which Industries are associated with Machine Shops?